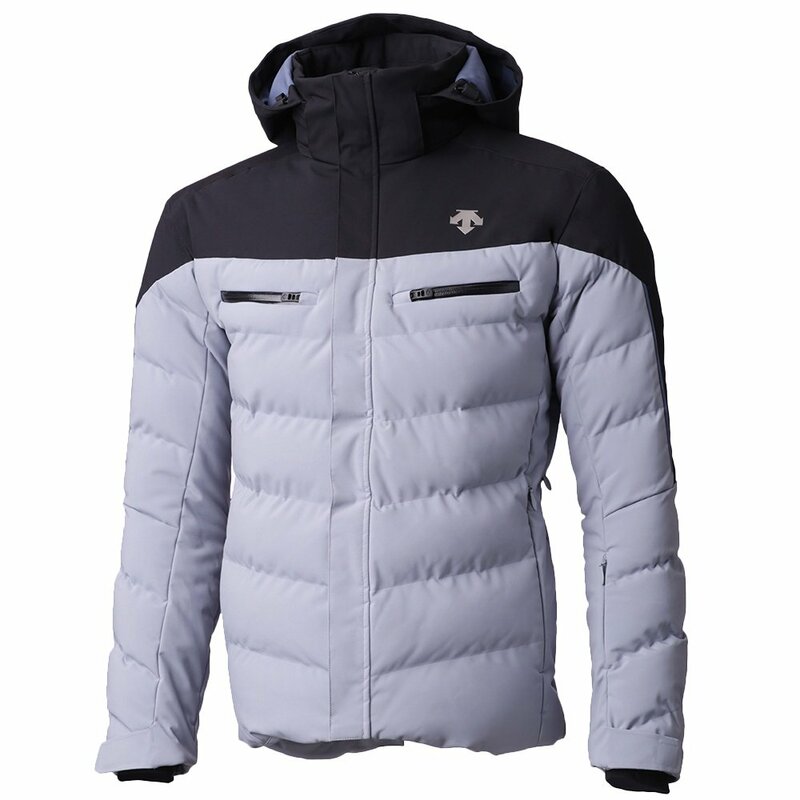 When winter hits hard, zip into the Descente Winnton Insulated Ski Jacket for ultra-protection. The 3M Thinsulate™ with featherless 700 fill insulation works to maintain a comfortable body temperature even after a long day on the slopes. For skiers looking for a good range of motion, the stretch fabric and Motion 3D Fit technology gives you plenty of mobility. Face the elements without fear with the Descente Winnton jacket. Customize your fit with adjustable hood, waist, and wrist features. Lycra cuffs provide an extra layer of protection to keep you unexposed. Waterproof zips work to keep water out and your belongings safe. "What is the mid-section dimensions of the jacket in XL? As Descent tends to run small?" "Thank you for your inquiry. According to the Descente size chart the measurements for the size XL is Chest 43-45 inches, Height 72 inches, Waist 38-40 and Sleeve 34 inches. We hope this information helps! "